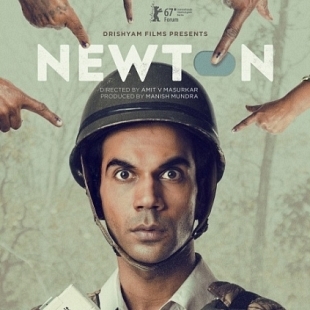 Rajkummar Rao starrer Newton, directed by Amit Masurkar, is India's official entry to the Oscars this year, which has already been getting rave reviews from the critics and audience. 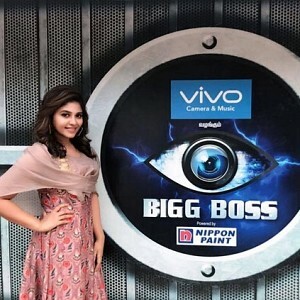 The film has cinematography by Swapnil Sonawane, who was a former student of Rajiv Menon's Mindscreen Film Institute. Swapnil’s cinematography emphasizes the jungle’s dusty tones and finds interesting vantage points to capture the action from, using some visually appealing wide-angle shots. Swapnil Sonawane, the cinematographer, chose to shoot the film in natural light so as to make it look real. Great care had to be taken to shoot scenes at the right time. A fair amount of research went there as well – in choosing the right camera and lenses. A proud moment indeed for the esteemed institution. RED HOT: THIS POPULAR FILM IS INDIA'S OFFICIAL ENTRY TO THE OSCARS THIS YEAR! Newton, the popular Hindi film that hits the screen today, 22nd of September is now India's official entry to the Oscars for the year 2017. This movie directed by Amit Masurkar revolves around a young government clerk who is sent on election duty and how the ideological struggle puts him in a strange position. 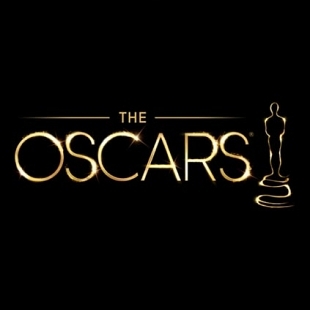 Many celebrities including Amitabh Bachchan have praised the film, and now this Oscar news is just an added gem in the crown. Hero of the film Rajkummar Rao took to his Twitter space to share this happy news, "Very happy to share this news that #NEWTON is India's official entry to the #OSCARS this year. Congratulations team." People looking for online information on Newton, Rajiv Menon, Swapnil Sonawane will find this news story useful.